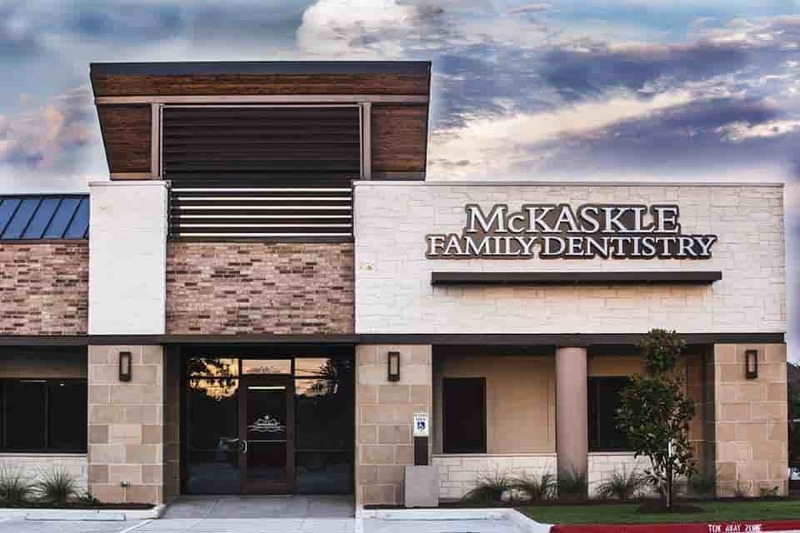 McKaskle Family Dentistry welcomes you and your family members to our dental practice. At our office, your oral health and comfort are our first priority. We always strive to provide quality dental care to all patients to improve overall health. 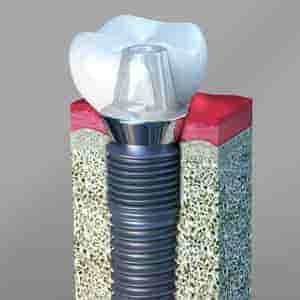 Call us to make an appointment today at 281-599-8003. Our team of experienced dental professionals are passionate about oral care. Our staff members have answers to all your questions regarding availability of dentists, mode of payment of bill etc. Our hygienists take extreme care in offering quality services to patients. 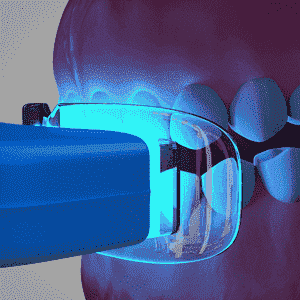 We educate patients on how to care for their teeth. Dr. Derek McKaskle, as the son of a dentist, has been in and around dentistry for over 35 years. After having neglected regular dental visits for years, I was very pleased with my dental visit here. All of the staff made me feel welcomed and Dr. McKaskle took his time explaining the results of his findings with me. The office was very clean and nice. I just may be getting over my fear of dental visits! Very pleased with the whole experience! This is a family dentistry and I've had the pleasure of being a patient of both Dr. Blake and Dr. Derek. They are very kind and compassionate, truly taking the time to know each patient on a very personal level. The staff is great, all have such wonderful personalities and make you feel so welcomed from the minute you come in the door. I have never experienced such personal attention from any dentist I've been to before moving here! The dentist and their staff are amazing! They are sensitive to each of your needs and keep you as comfortable as possible. I have been to many dentists, but this group I LOVE! I always feel welcomed and special each time I come in. The staff was awesome. The receptionist Karen was great very helpful and informative. Susie was awesome. Everyone made you feel welcomed and did not treat you like a patient but part of the family, like you have known the staff for a long time. Will defiantly recommend others to Dr. McKaskle. I was extremely pleased with Dr. Laura's patience, care, and concern for me. Her follow-up phone call to me today expressed her genuine interest in me as her patient. A smile is a wonderful asset which reflects good health and confidence. Bright smiles look healthy and enhance the beauty of a person. Dental health care is an important part of life. 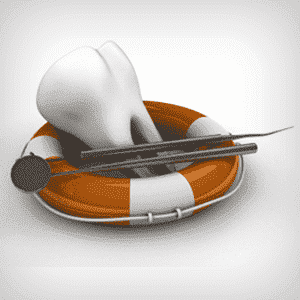 A missing tooth can cause serious problems in a person.